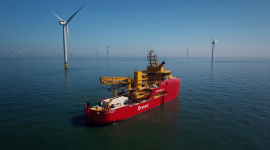 Vattenfall has published a video showing indicative 3D visualisations of key offshore and onshore features of its Thanet Extension offshore wind farm project to be situated offshore Kent, UK. 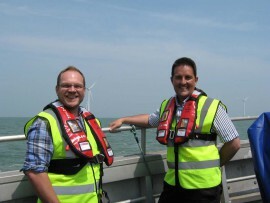 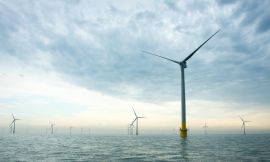 Vattenfall will kick off the statutory consultation process on the Thanet Extension offshore wind farm project to get feedback on the Preliminary Environmental Information Report (PEIR). 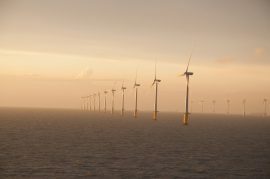 Vattenfall is seeking views from Thanet and Sandwich residents on plans to use 34 250-metre tall wind turbines for its proposed Thanet Extension wind farm offshore Kent, UK. 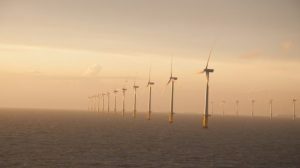 60% of local residents support Vattenfall’s plan to extend the existing Thanet Extension offshore wind farm, a recent survey shows. 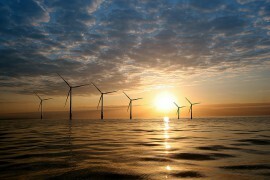 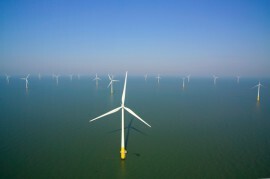 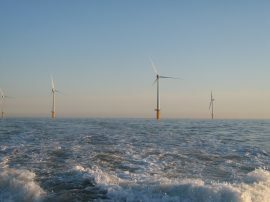 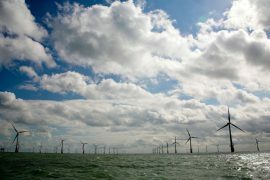 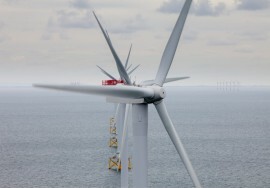 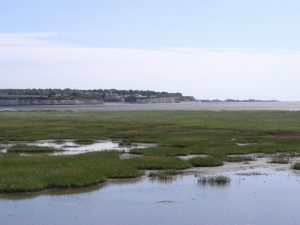 Vattenfall has submitted a request to the Crown Estate for the seabed rights for the Thanet Extension offshore wind farm.